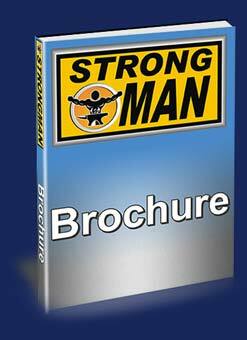 Upon submission you will be directed to a page where you can download the brochure and price list. We will also email the documents to you right away. We appreciate your interest in our products, and trusting us with your contact details. DON'T DELAY- A change for the better justifies no delay. Don’t watch others make money which you can make.